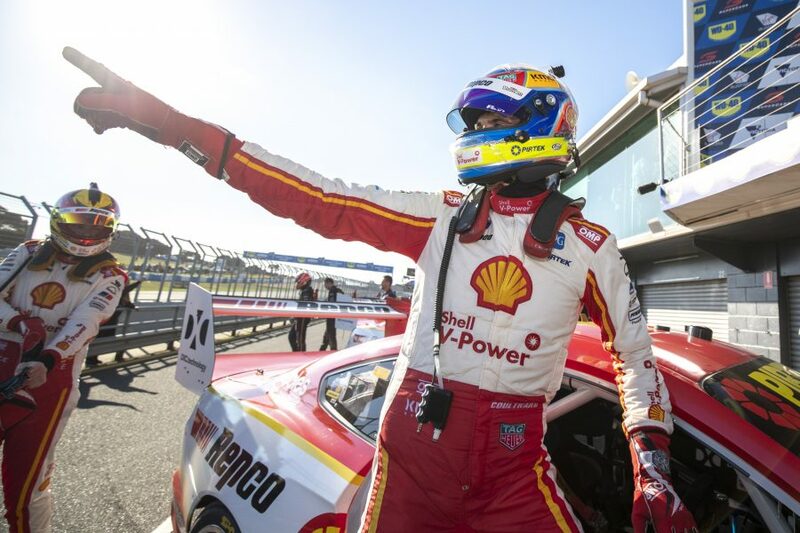 Fabian Coulthard’s run to victory on Sunday at the WD-40 Phillip Island SuperSprint came in the knowledge he’d not be challenged in the final stint. 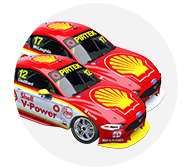 Coulthard won for the first time in 11 months by leading home team-mate Scott McLaughlin, marking Shell V-Power Racing’s third one-two in eight days. 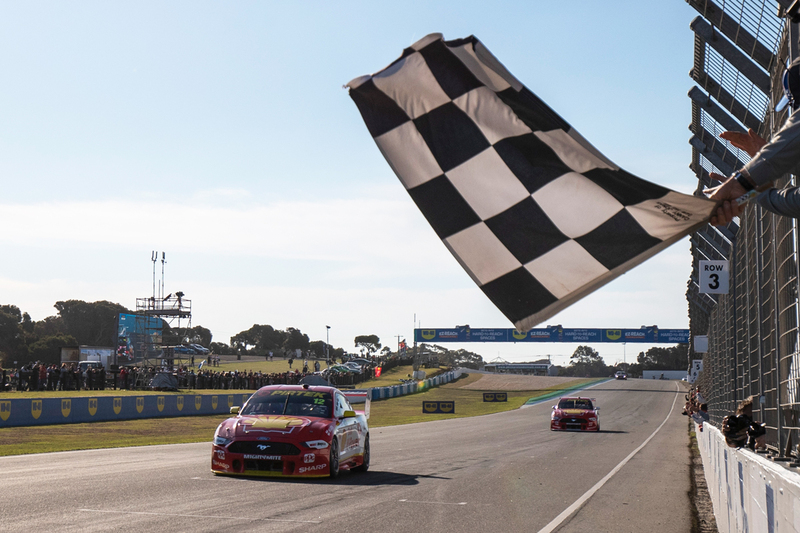 McLaughlin had been the star of the weekend, taking both AMROR ALL Pole Positions – by an average of 0.6 seconds – and the Saturday race win. 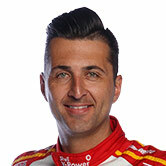 However, he mysteriously fell behind Coulthard in the pitstop cycle on Sunday, with an electrical issue that hampered his pitlane speed ultimately revealed as the cause. 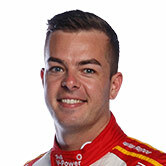 McLaughlin was effectively third after his second stop, passing Anton De Pasquale with 25 laps to go before shadowing Coulthard for the duration. Asked post-race if the duo had been told to hold station, team boss Ryan Story stressed concern over front tyre life, on a weekend where the punishing circuit again drew failures. “We managed the latter part of that race, especially when you see other cars having tyre issues,” Story told Supercars.com. “We saw that through the course of this weekend, we’ve seen it here before. “A 28-30 lap stint to the end is a long way on one set of boots around here so you want to make sure you look after them. Although tyre concerns were a factor, the Shell cars generally only fight each other in the first stint, such as their opening-lap battle on Saturday. Asked if it’s normal policy to hold station in the final stint, Story added: “That’s what we’ve done in the past. “Certainly, in the first stint in that race they were free to race each other. Shortly after McLaughlin overtook De Pasquale, Coulthard was reassured via radio by engineer Mark Fenning that “we’re going to manage the gap to Pasquale, Scotty won’t attack you”. Coulthard was then repeatedly informed of the gap back to De Pasquale in the closing laps, rather than that to McLaughlin. After passing the Penrite Holden, McLaughlin was given a target lap time and told to “save some tyres for the end” by his data engineer Richard Harris. McLaughlin later remarked on his radio that the pace was “too slow” and “mate, I’m literally cruising”, before being informed that they were still the fastest two cars on track. Speaking in the post-race press conference, Coulthard stressed the importance of looking after the front tyres. “It’s such a long stint and it’s a bit of an unknown, how long the tyres will last,” he said. “We’ve seen a few failures here this weekend so we were pushing pretty hard but not trying to do anything silly. McLaughlin meanwhile pointed to the difficulty of following another car closely at Phillip Island, due to its high-speed corners. “Anton reckons we were only doing like 20 percent but we were genuinely having a crack,” he said. “It was one of those things where we want to try and pull away from the field. Once you try and pull away your tyres are pretty much torched. Splitting the one-two finishes means McLaughlin leads Coulthard by 124 points in the championship, the same margin as pre-event.